Our most popular cheese. 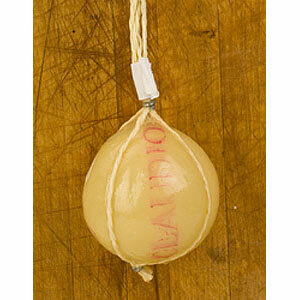 Our Provolone is imported from Italy and extra-aged for that hard to forget tangy, yet nutty flavor. Aged provolone is our signature cheese.